The video below is making the rounds on Facebook.With good reason, it’s great! 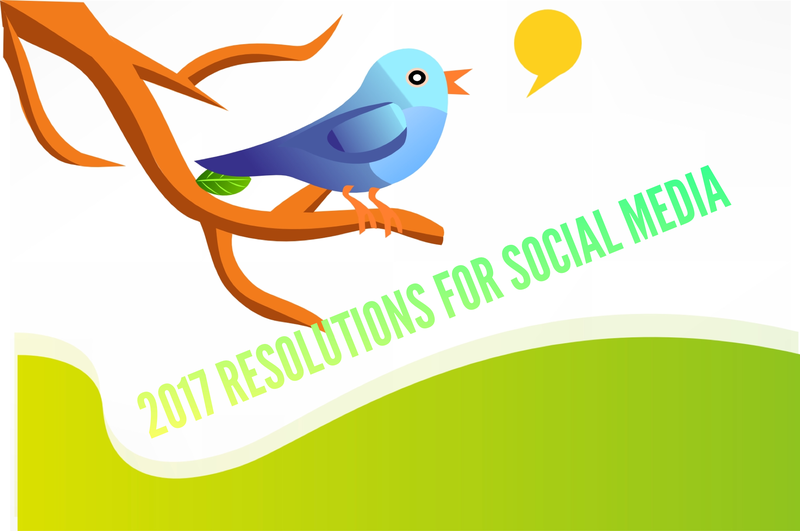 As a baby boomer required to embrace social media for my job, and does so with a vengeance, crossing well over into personal use, I share this video, which serves as the inspiration for my social media resolutions for 2017. The only point I would add, is it is not just the “Millennial Generation” who abuse or over rely on social media, and while I don’t disagree with Simon Sinek’s assessment of instant gratification in younger generations, I am not a millennial basher. I know many millennials who do know how to balance their social media use and understand the value in mid-century work ethic and culture. My own 33-year old daughter is raising my grandson with minimal exposure and reliance upon device screens. 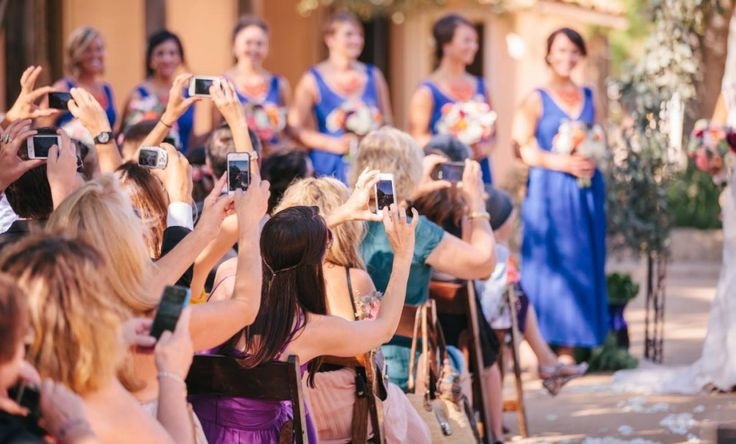 She doesn’t document her entire life through a device. The art of conversation (and it is an art) is valued and cultivated. 1. Keep my phone off while dining. Home or restaurant, when your phone is out, you’re telling your companion(s) they are not that important. Otherwise you are sending a message that just in case something more exciting comes across the screen, you will be ready to disconnect from those at the table. Not a good impression to convey. 2. Reduce the food photos. Unless using it for a Trip Advisor, Yelp, or Google reviews, no one needs, or really cares to see a picture of my salad. 3. Rediscover small talk! No phones at business meetings unless it is a social media business meeting. The art of idle chit chat and curiosity about other people is a relationship building skillset. One of the most poignant passages of this video is at the 12:00 mark. If I can encourage you to listen to that one passage, fast forward if you have to, but listen to that segment. Sage advice! 5. When I do use social media, I’ll endeavor to spend 50 percent of my time making someone else look good, engage with others, share their content, not mine and try promote positive content as standard practice. 6. Do my due diligence and check sensational “facts” before sharing pseudo-science or fake news not marked as satire. 7. Share nothing unless it’s read first. 8. Next? Not! Social media is all about sharing, but I won’t work that hard to share your trendy, terrific Top 10 list. If you make me hunt and peck for the randomly moving “NEXT” button for every item on that list, meanwhile enduring the 30 or 40 flashing, income-generating, click-bait headlines surrounding your profound list and force me to tolerate the “OMG you wont believe what this celebrity looks like now” baity nonsense, then your content is not moving forward. Not with me. If I can’t scroll the list, or glide back and forward with an arrow embedded in the slide show, your content dies with me. Done. Fin! Below are two terrific articles by Michael Thomas who writes for Expose the Truth. He explains the phenomenon of pseudoscience and how social media, now a mainstream media platform, facilitates commenting and sharing articles and so-called truths by sharing without reading. Viral without values. I’ve seen this happen personally. I see it when a blog post I share on Twitter is shared numerous times, but my WordPress stats remain silent. How often do we share things we don’t read, or comment on articles on Facebook after only reading a suggestive headline or teaser photo? Comment reading is one of my favorite pastimes and many comments, particularly on Facebook, YouTube, and news sites are very illuminating and downright hysterical. Let’s just say, if comments were an indication of our intelligence and ability to read and comprehend, then we are in a lot of trouble. I fear we have become reactors and not readers. We run the risk of accepting truths before doing some basic fact checking.